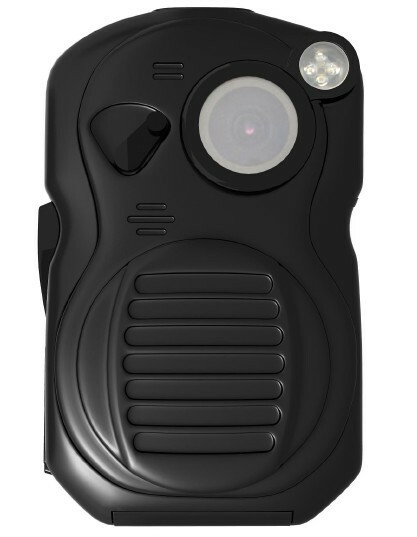 The HD-003 Camera is our newest product aimed at the police/security industry. 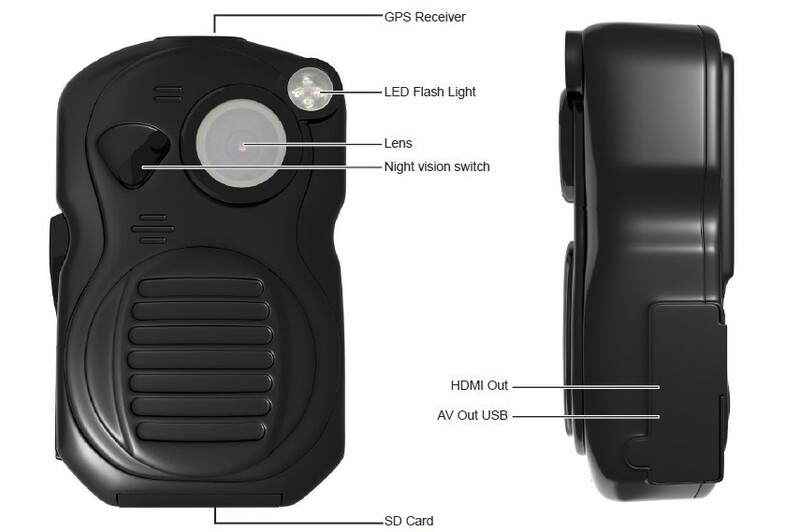 It features a built-in GPS receiver to log your traveled path along with your high definition videos. 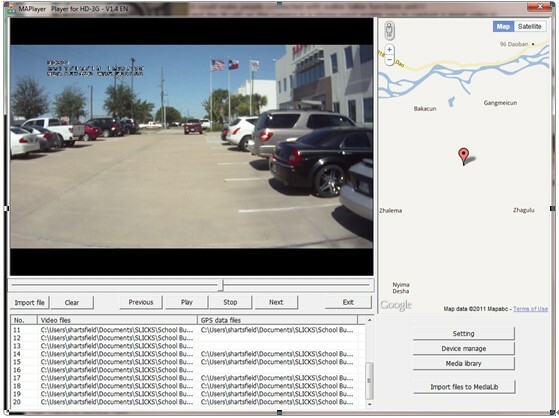 Your GPS data will be stored in a separate text file, which can be converted using the supplied software utility, into a format compatible with 3rd party mapping softwares such as Google Earth and others. 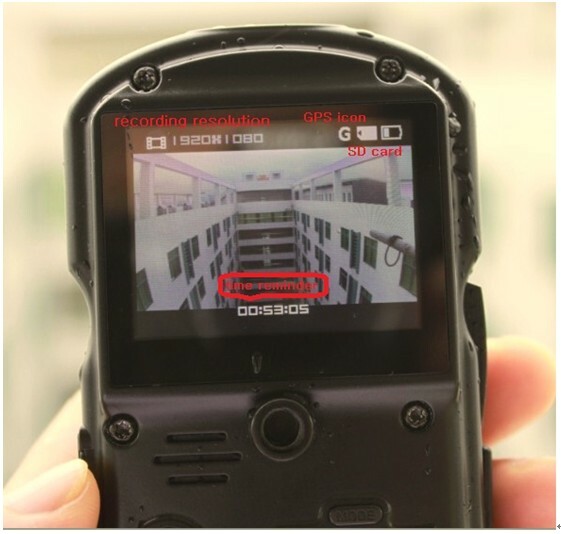 You will then be able to view precisely where the video has been recorded, and your exact whereabouts. 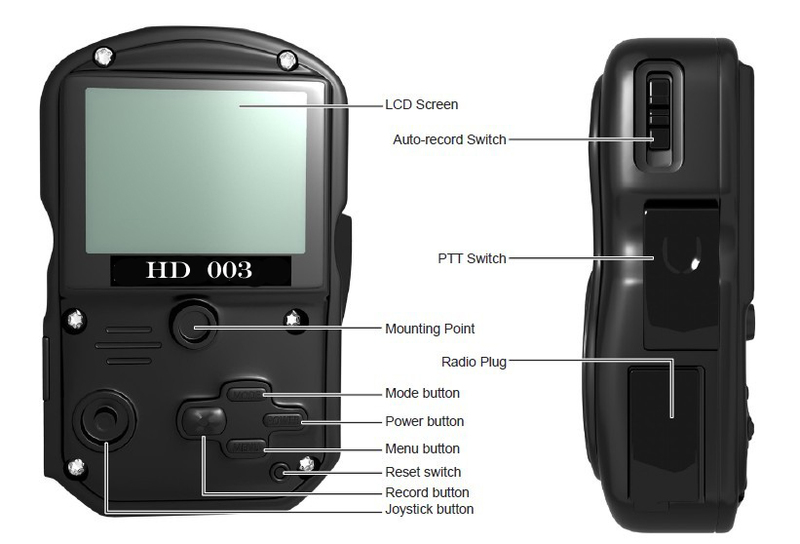 There is also a PTT (Push-to-Talk) switch on the side of the camera, so that it can effectively be used as a remote walkie-talkie accessory for your Motorola radio. A convenient LCD screen helps you frame the picture and playback your videos without using a computer. Each system has its own ID number and is password protected to prevent file tampering by an unauthorized party, so that only a user with administrative rights could modify or delete the settings and videos. Max. Resolution: 2592x1944 pixels, 8 mega pixels Int. Storage Internal: 32Mb, SD card up to 32 Gb.